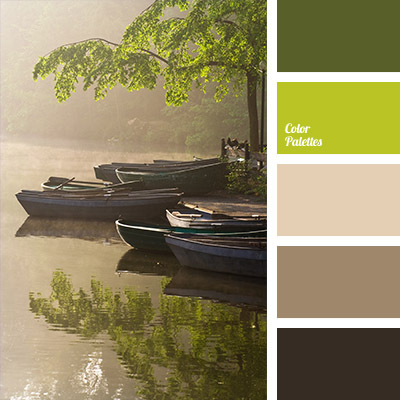 A noble palette in calm, natural shades. 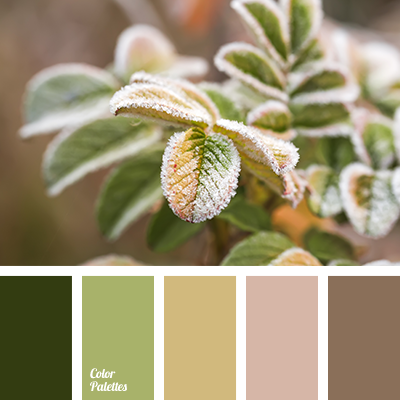 Color of faded leaves, different shades of green provoke light autumn melancholy. It will catch the fancy of people who need silence and rest from hectic working life at home. 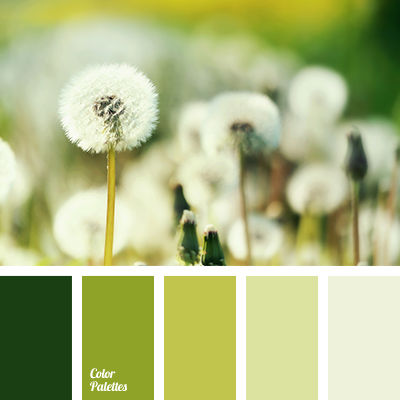 Such unshowy colors look perfect in living room, hall, and workplace interior. 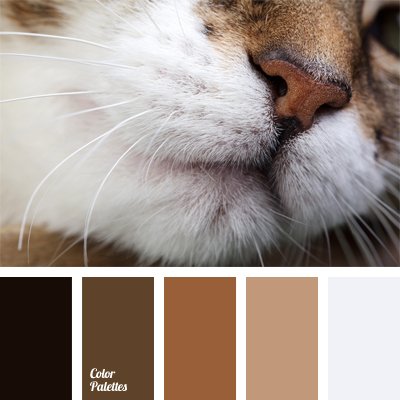 Black color will be a great contrast against the background of light colors. 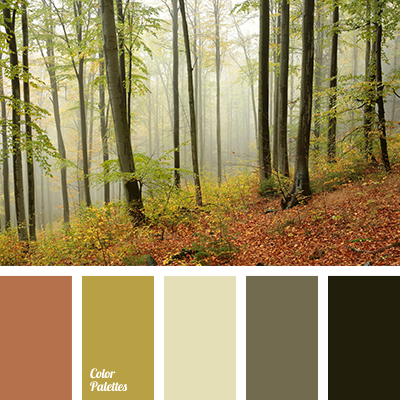 autumn forest, autumn shades, chlorine, deep green, ginger brown shades, gray-green shades, green shades, khaki shades, mist, misty forest, mossy green.